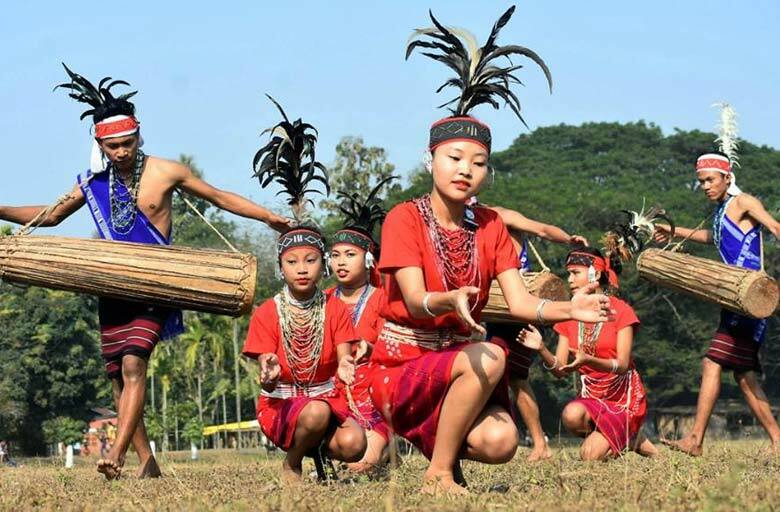 Festivals of North East India – The 7 sisters of the North East hold a cornucopia of delights as well as cultural richness within their boundaries. 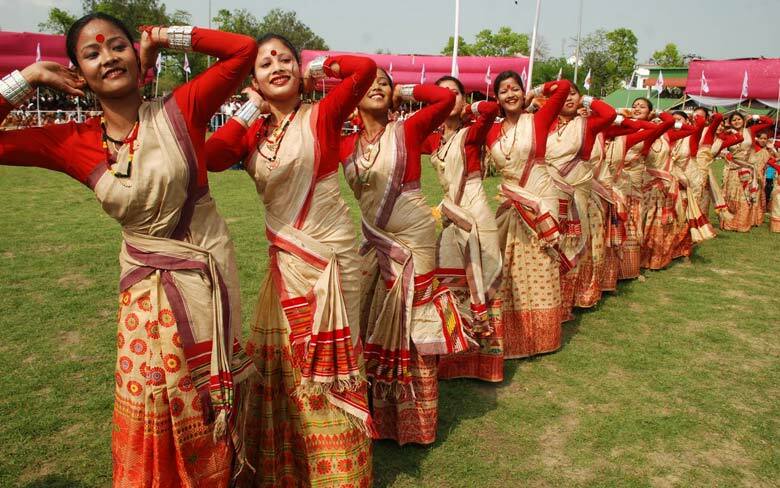 Festivals in North East India flaunt its rich culture. Most of the festivals here are either related to agriculture, Buddhism or beginning of a New Year. There are many festivals that extend over a number of days and include folk/tribal dance and music. Here is a list of handpicked North East festivals which showcase the natural charm, artistic abilities as well as savory cuisine of these seven stunning states. Most of these festivals shed light on the beauty and diversity of tribal life and art forms that abound in the North Eastern states of India. This is a festival of the Assamese New Year. Bohag Bihu, as it is locally known, is one of the one of the biggest festivals in Assam. It is popular thrice a year, i.e, Rongali Bihu or Bohag, Kongali Bihu or Kaati and Bhogali Bihu or Maagh. The festival begins from the 14th of April as well as is spread across seven days. On the very first day, the bulls are fed as well as bathed. On the day of the main event, people adorn themselves and also present each various other with a Gamosa. This is when the children of the tribe do the Bihu Dancing. Several Assamese delicacies are prepared during this festival. The many festivals in North East India highlight the region’s rich indigenous culture with folk songs, tribal dances, food, and crafts. Nagaland, which shares a border with Myanmar, has actually truly embraced the idea of tourism. 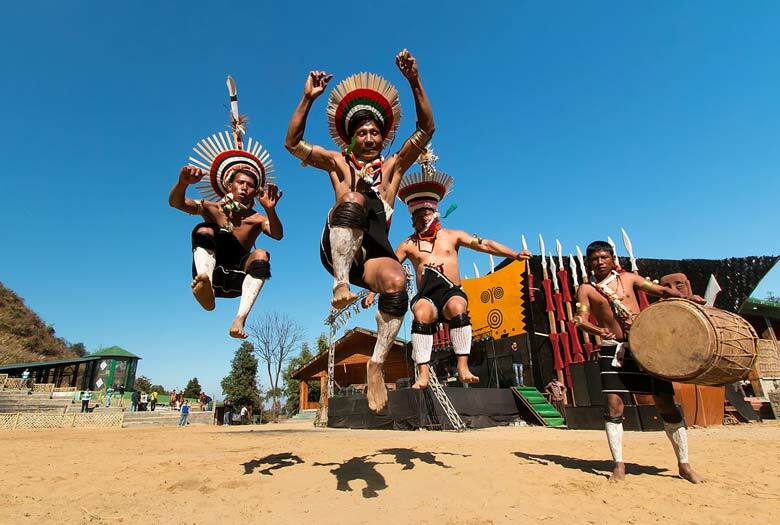 The Hornbill Festival is perhaps one of the most renowned as well as largest of the North East India festivals, and also it’s absolutely Nagaland’s huge draw card. Named after the state’s most admired bird, the event showcases the heritage of the 16 tribes there, which along with dancing flaunt their hunting and also waring skills. Throughout the years, the Hornbill Festival has actually grown to incorporate the Hornbill National Rock Show, which attracts bands from around India to compete, as well as a night market. This is a festival of the Garo tribe and also is kept in the second week of November annually. It is a post-harvest festival that honors Misi Saljong. The ritulas are done by the Nokma or the Principal of the tribe and the offerings consist of cooked rice, brewed beer as well as vegetables. The music are the highlight and the festival is also called the 100 drum festival. 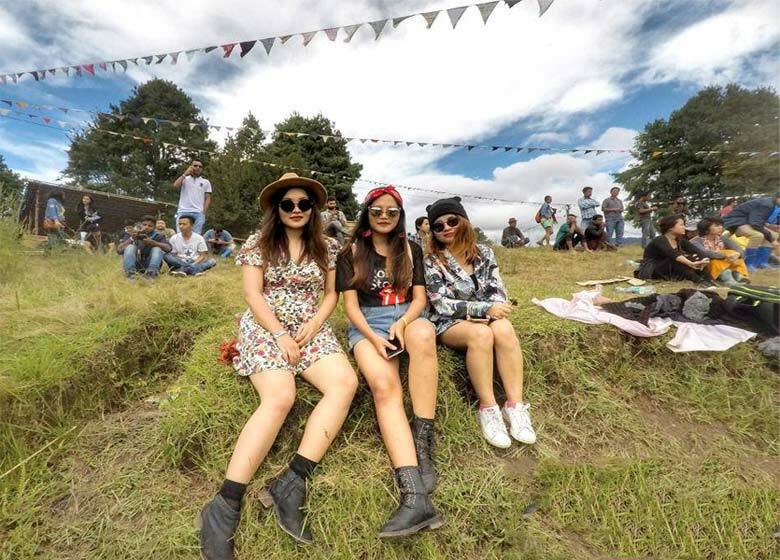 A iconic outdoor music festival in one of India’s most remote as well as picturesque locations (think rich paddy areas and pine clad mountains), Ziro features a combination of 30 indie bands from across the world and also top individual acts from throughout northeast India. It’s one of the greatest outdoor songs events in the nation! Camping facilities are provided. Traditional tribal festival off the beaten track, do not miss out on the month-long Myoko festival of the Apatani Tribe. 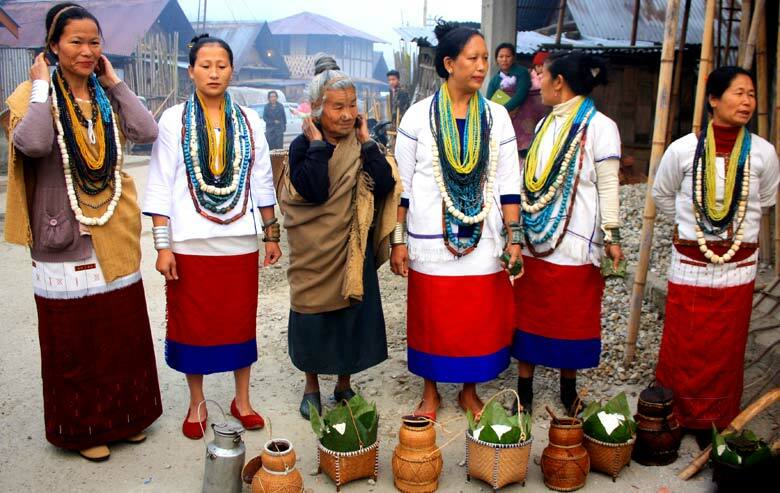 The festival is celebrated amongst three communities in Ziro– Diibo-Hija, Hari-Bulla, and Hong of Apatani plateau– on a rotational basis. It consists of routines for success, fertility, purification, and also sacrifice carried out by the village witch doctor or priest, and many interesting cultural elements such as folk performances and processions. The shaman man is the most important figure in the community. At dawn the 2nd day of the festival, each clan in the town gathers pigs to be sacrificed. The shamans men state spiritual prayers as well as rules while ladies spray the pigs with flour and also rice beer. Later, they’re taken to the huts of their owners to be sacrificed. 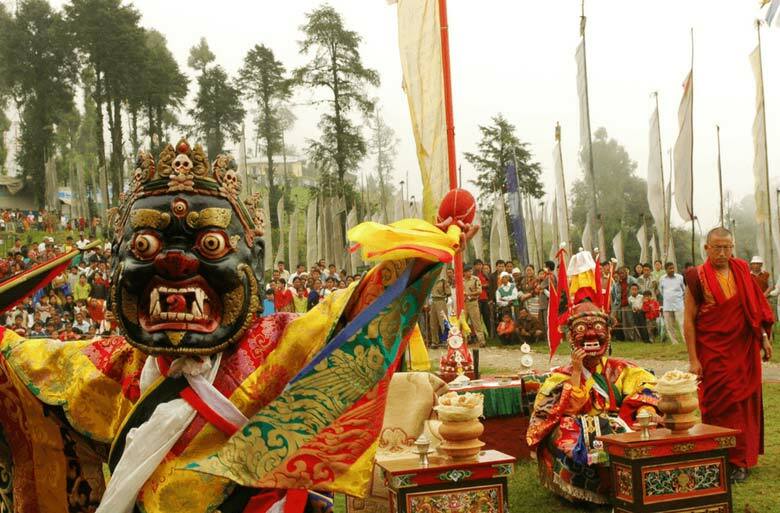 Lossong in Sikkim is celebrated with a great deal of pomp in the month of December. This festival marks the start of the harvesting season in Sikkim. The Bhutia and Lepcha people are the primary proponents of this festival though now it is celebrated by almost all locals of Sikkim. The black hat dance of Sikkim where dancers put on massive black masks and also participate in simulated battles with each various other is extremely well-known. Neighborhood red wine called Chaang is made and drunk easily. Another notable event during the Lassong festival in Sikkim is the archery competitions which are held all over the state. 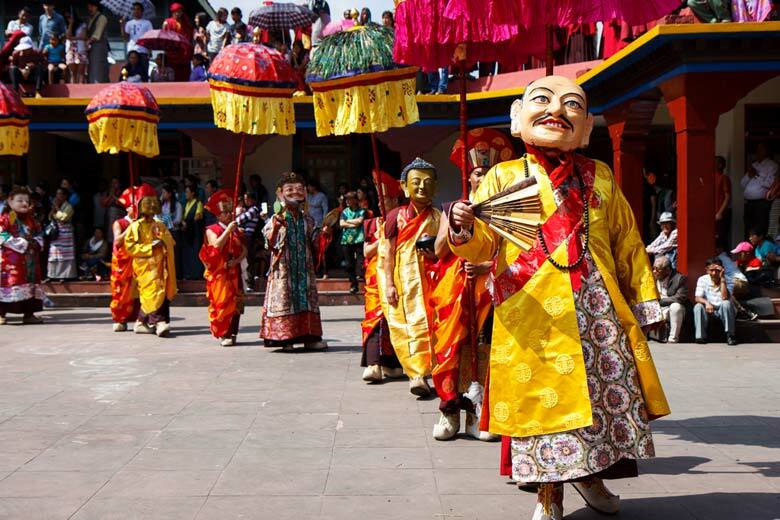 Lasoong is a good cultural representation of the dance and drama forms of the local Sikkimese tribes. Book North East India packages with Swan Tours at best prices. 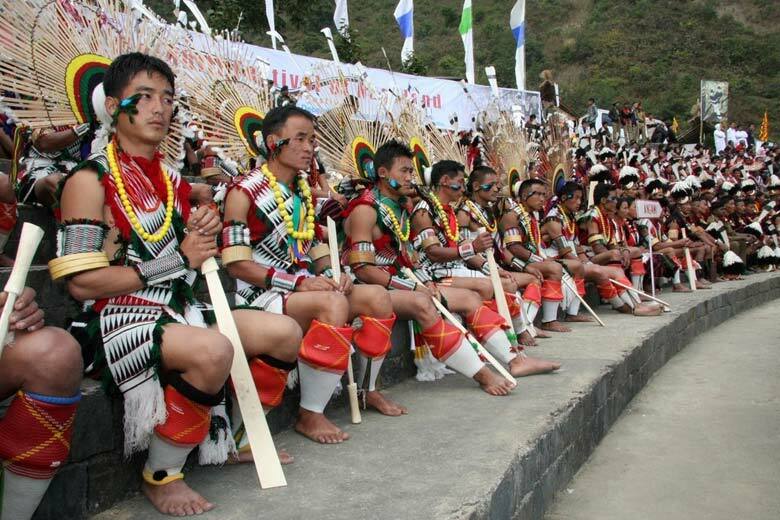 This festival of the Ao tribe in Nagaland marks the completion of the sowing season. It is a three-day event that is celebrated from May 1 to 3 each year. Held in Mokokchung area, the festival starts with the cleaning of wells as well as the developing of beer. Throughout the festival individuals indulge in the taste of local delicacies as well as appreciate cultural programs. Where men perform traditional warrior dance, women sing songs that praise Aovillages. MoatsuMong is a very colourful event and also is also the icon of the rich Naga culture.